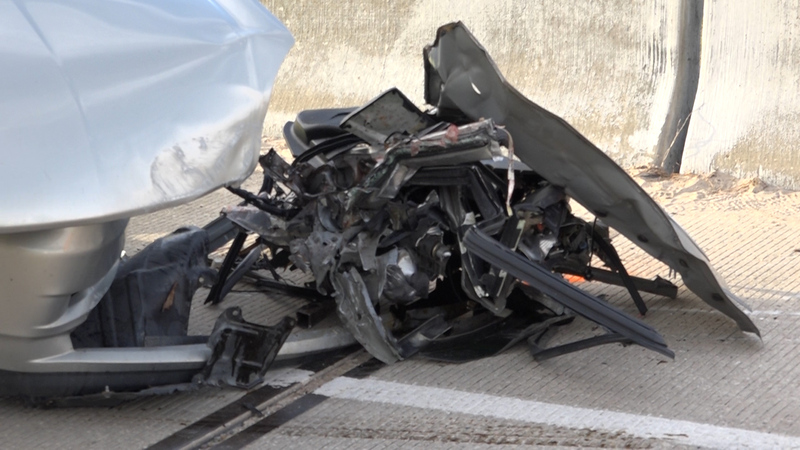 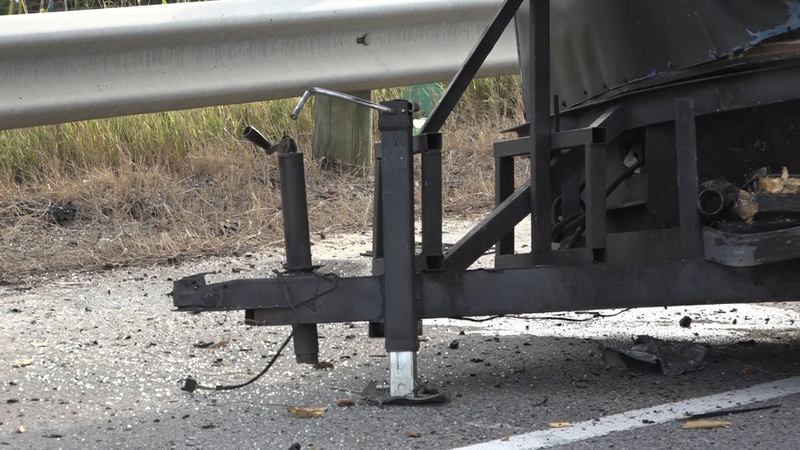 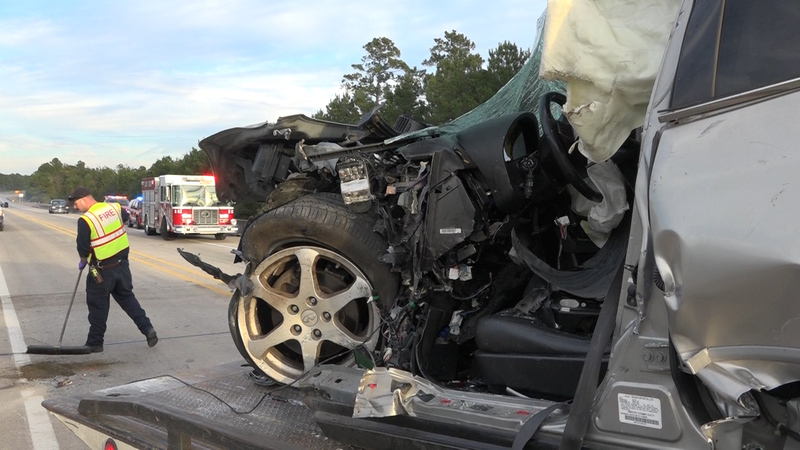 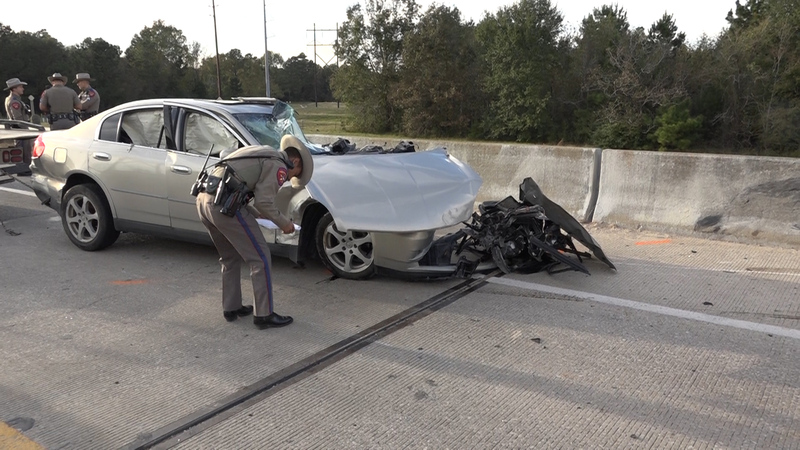 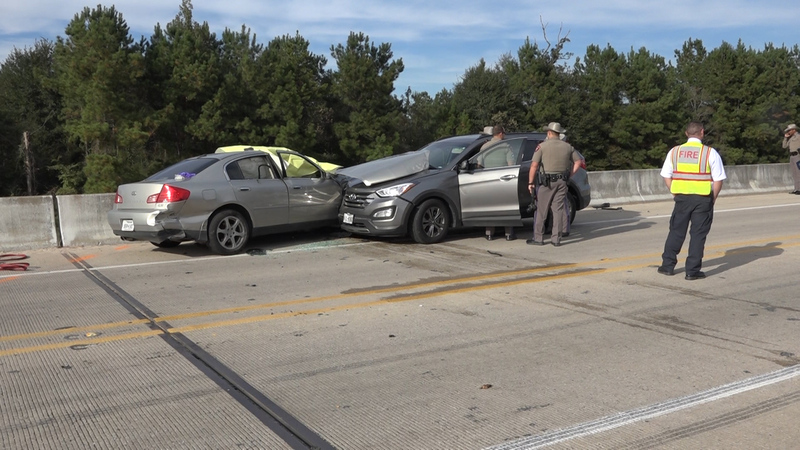 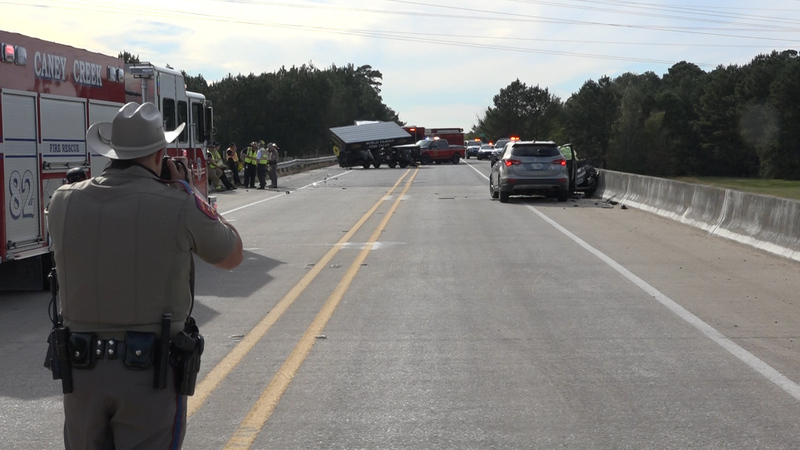 The Highway 242 San Jacinto River Bridge was the scene of yet another fatal crash Thursday afternoon. 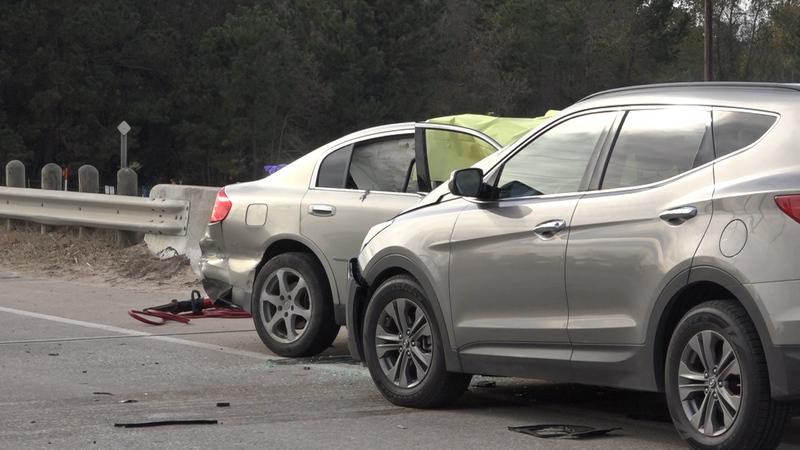 Just before 2 p.m., 911 Operators began receiving calls for a major accident on the River Bridge on SH 242. 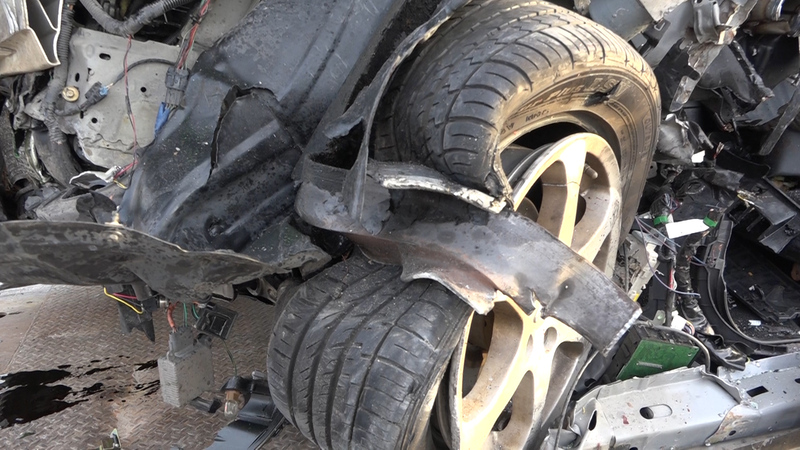 A short time later, the first medic arrived and found an Infiniti Q35 against the concrete wall with heavy damage and the driver pinned in. 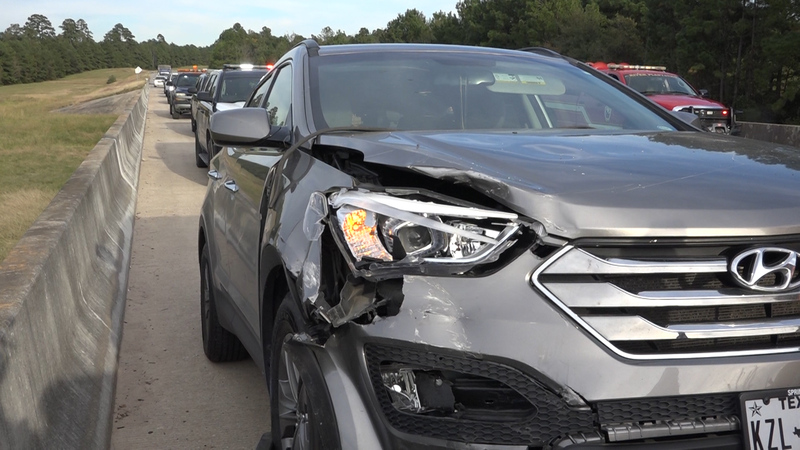 A second vehicle, a Hyundai Santa Fe had struck the Infiniti. 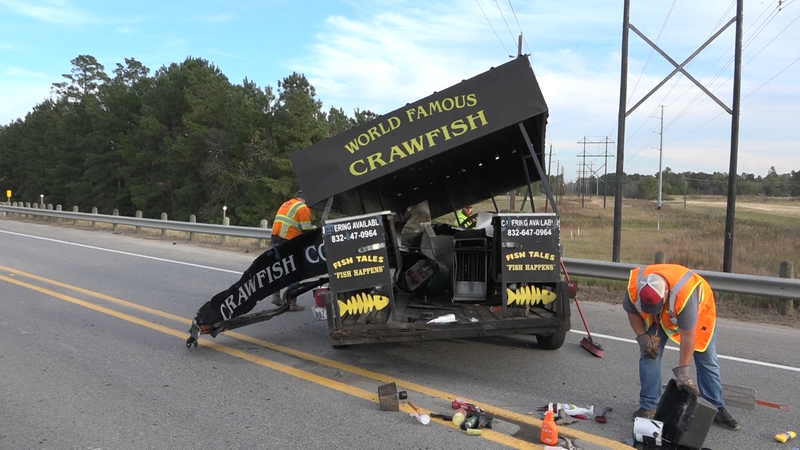 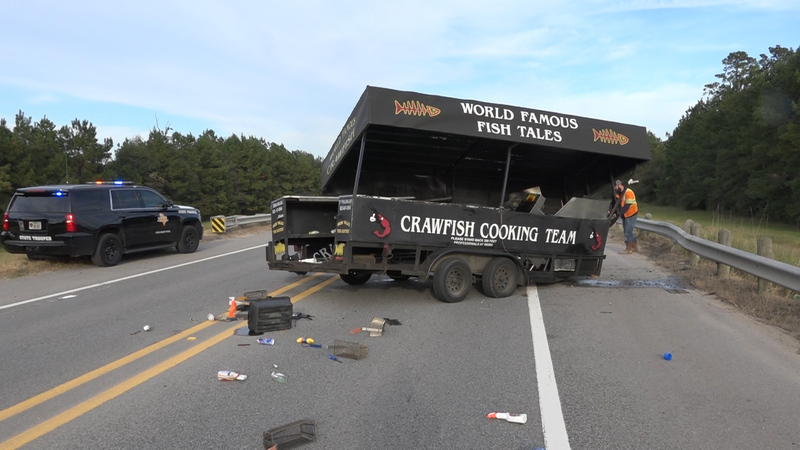 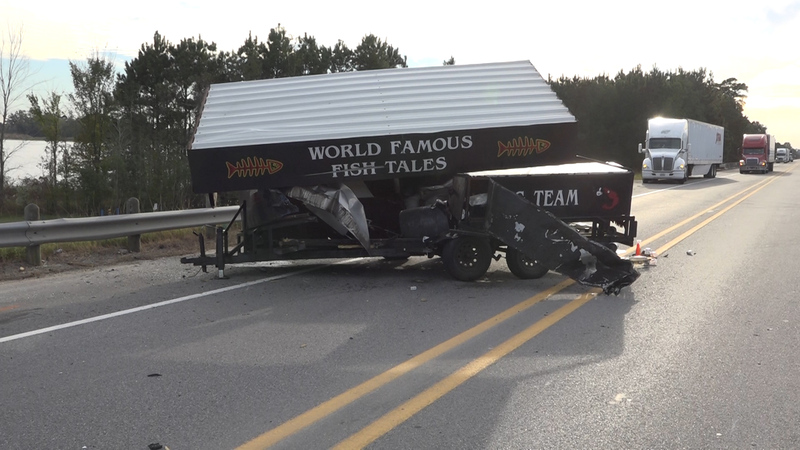 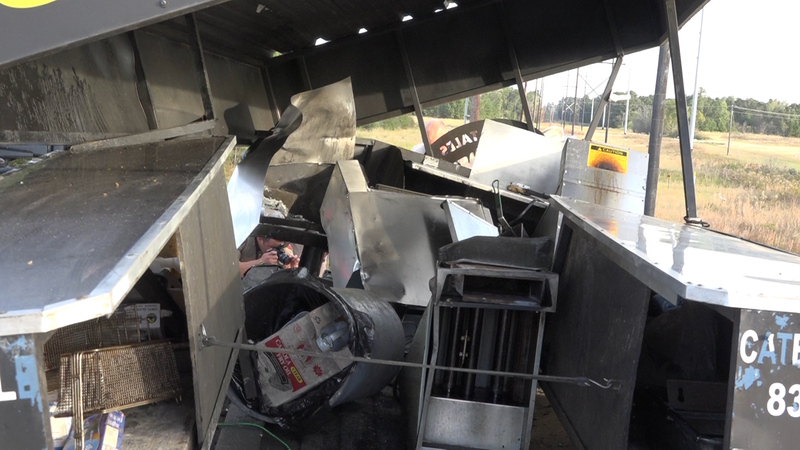 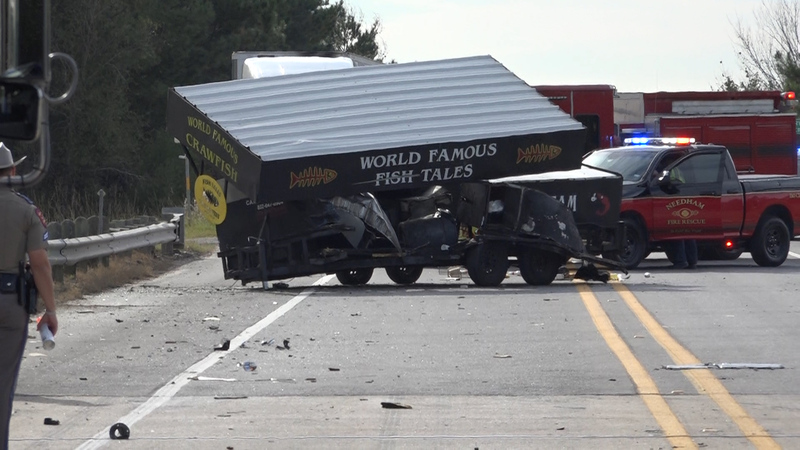 Further down the road, on the Crystal Creek bridge, a pickup had been pulling a “Fish Tails” Catering trailer which became detached and struck the Infiniti almost head-on. 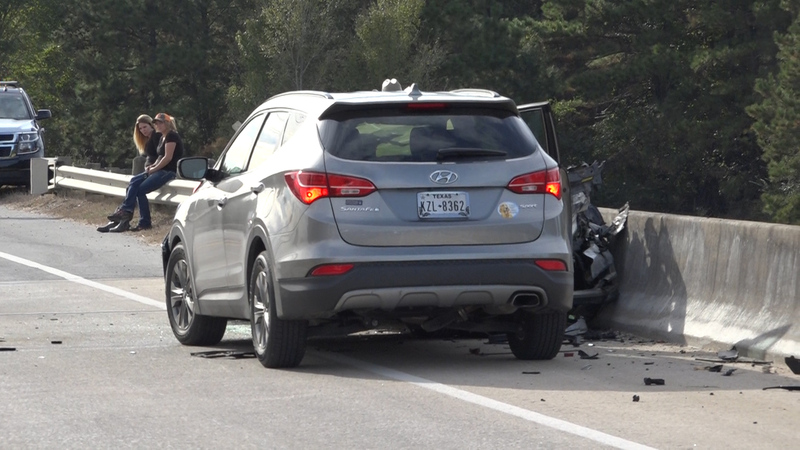 The driver of the Infiniti was pronounced deceased on the scene. 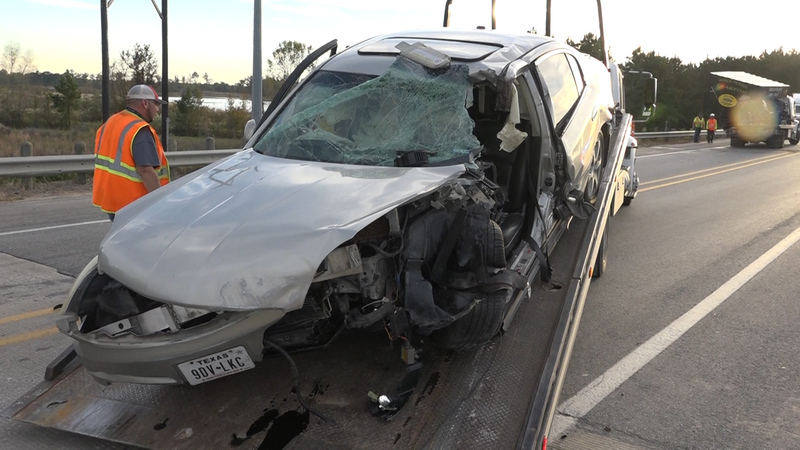 The driver of the Santa Fe was transported to the hospital with minor injuries. 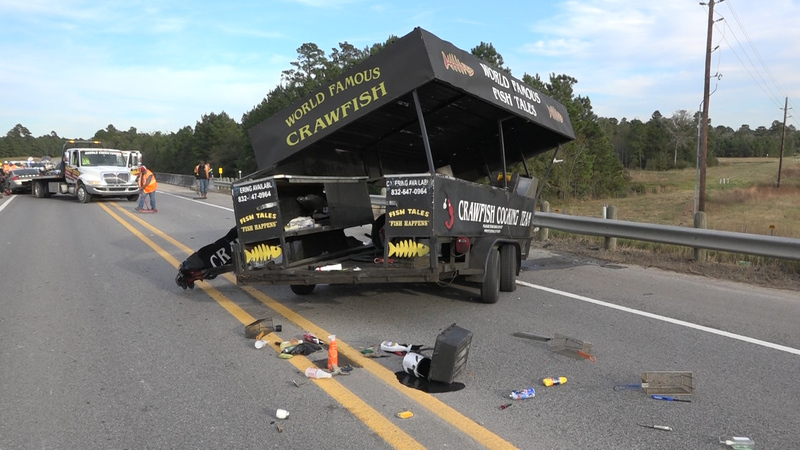 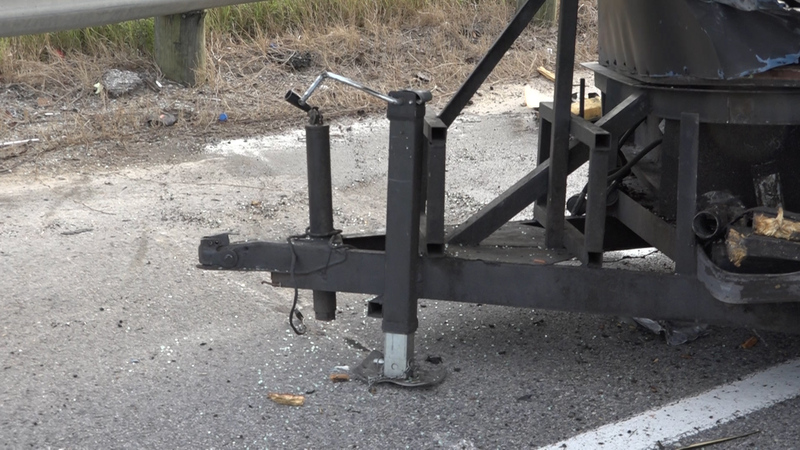 According to DPS Officials was westbound on the bridge when the catering trailer came loose from the hitch and struck the vehicle. 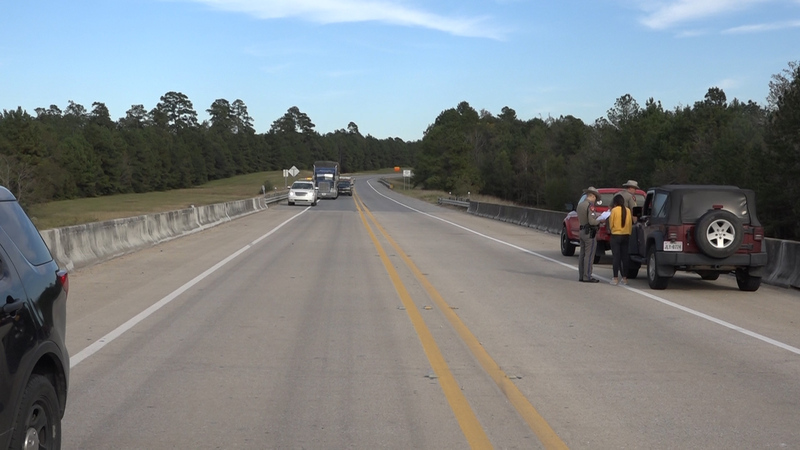 The river bridge was closed for 3-hours as the investigation continued. 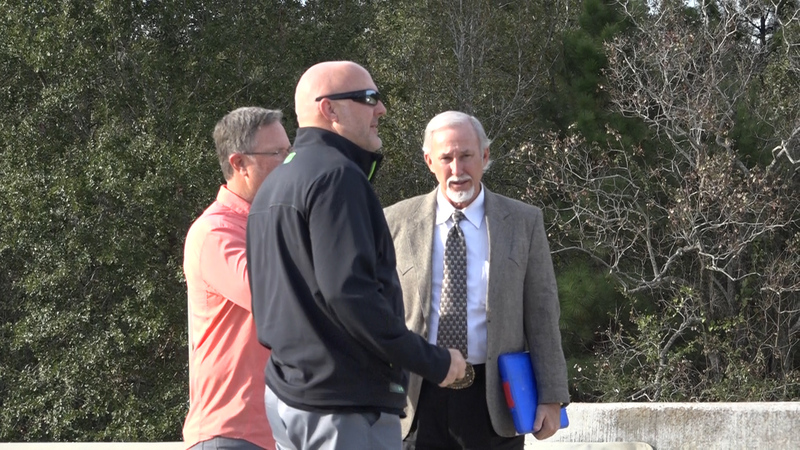 Montgomery County Precinct 4 Judge James Metts responded to the scene along with Precinct 4 Justice of the Peace Elect Jason Dunn. 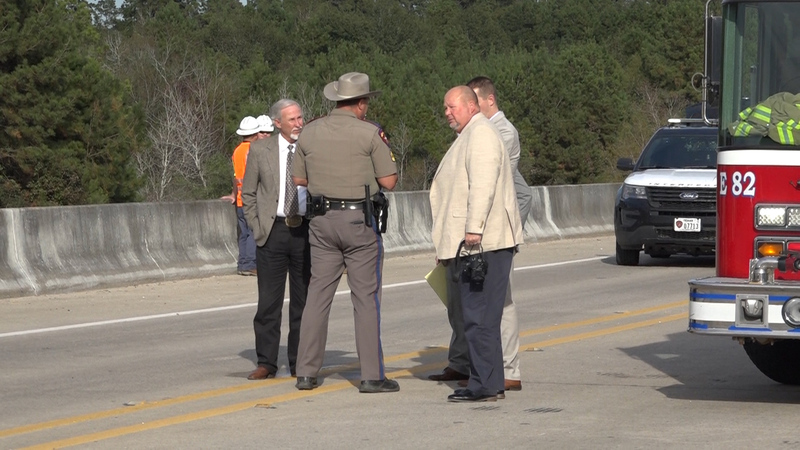 Montgomery County Precinct 2 Justice of the Peace Trey Spikes also responded as it was discovered that the crash happened on the opposite side of the bridge of Precinct 4 territory. 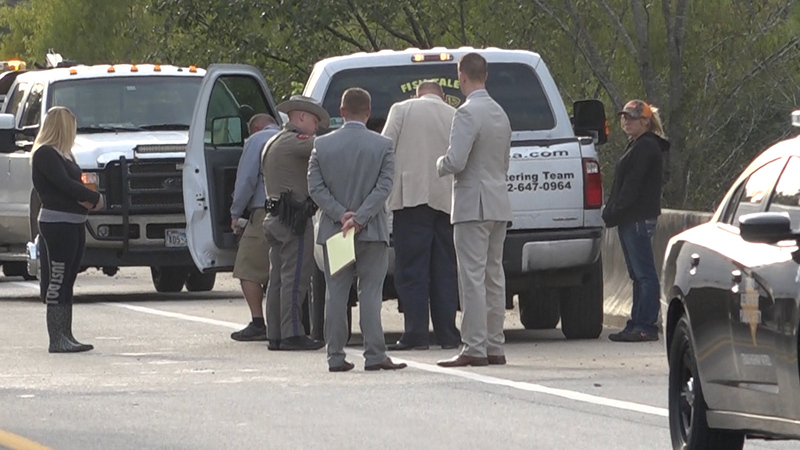 Spikes ordered Eickenhorst Funeral Directors to transport the victim to the Montgomery County Forensic Center for an autopsy. 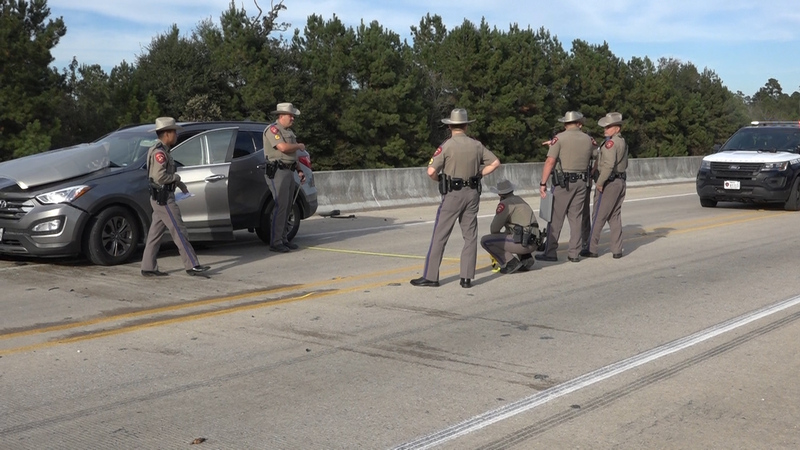 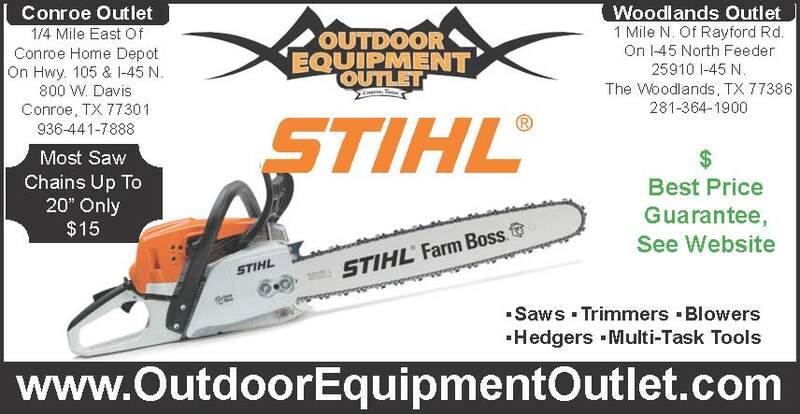 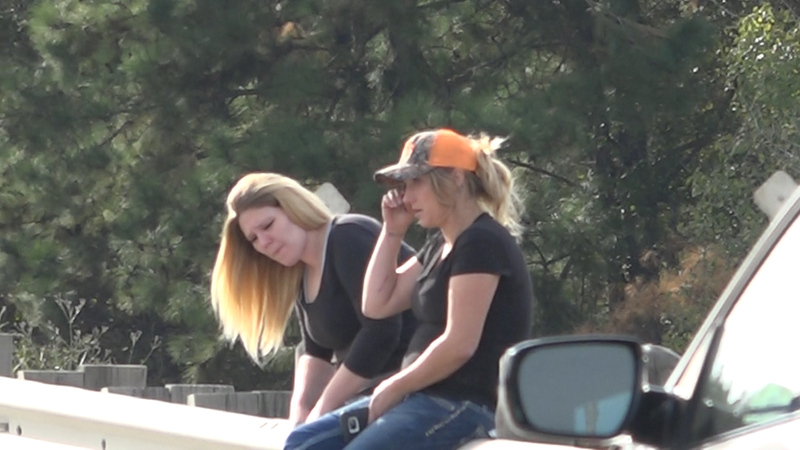 The Montgomery County District Attorneys Vehicular Crimes Unit also responded to the scene. 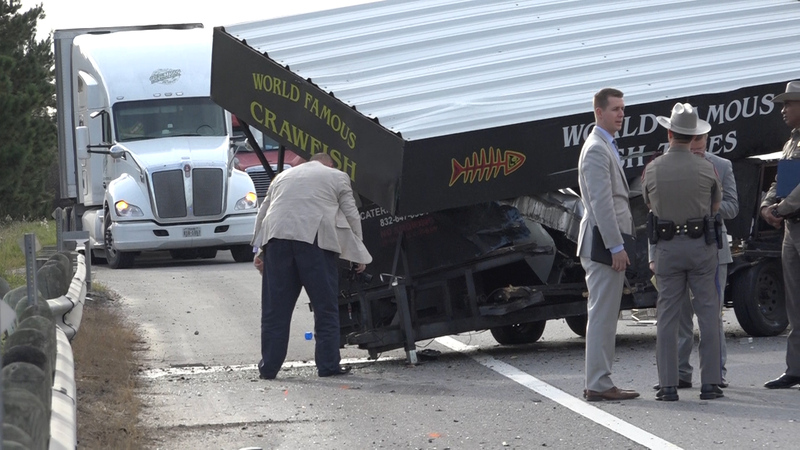 No charges have been filed at this time. 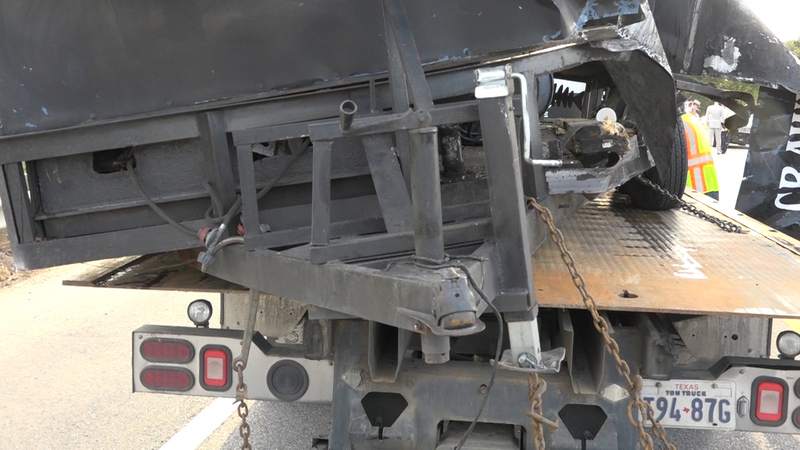 I was thinking the same thing mad_king regarding safety chains. 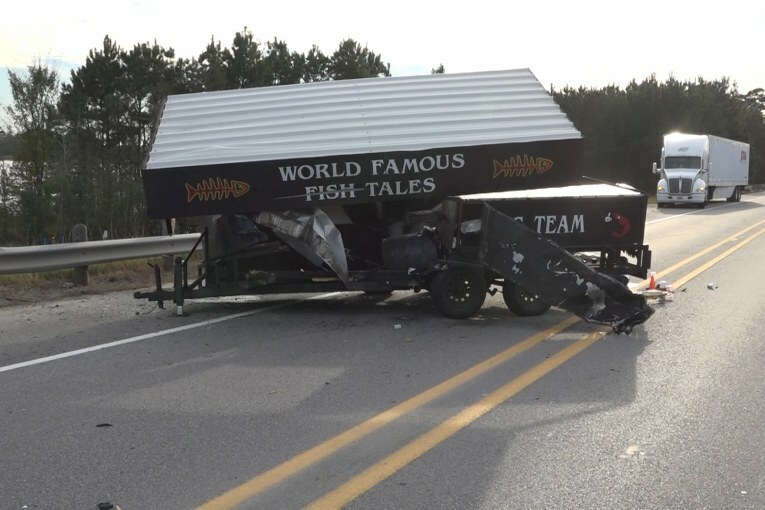 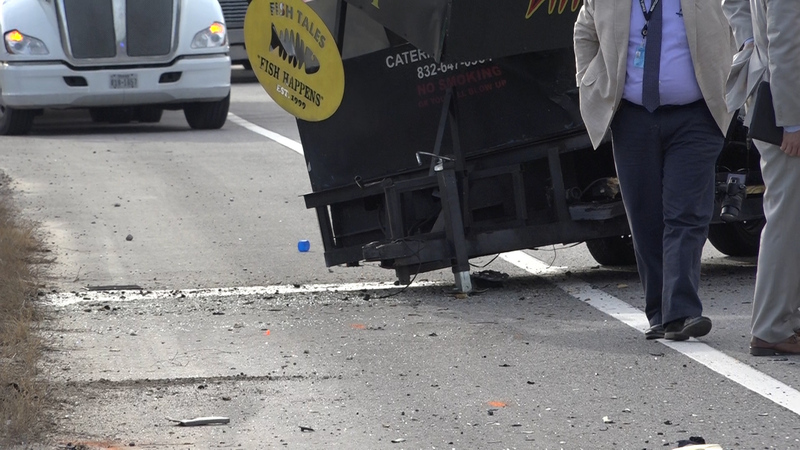 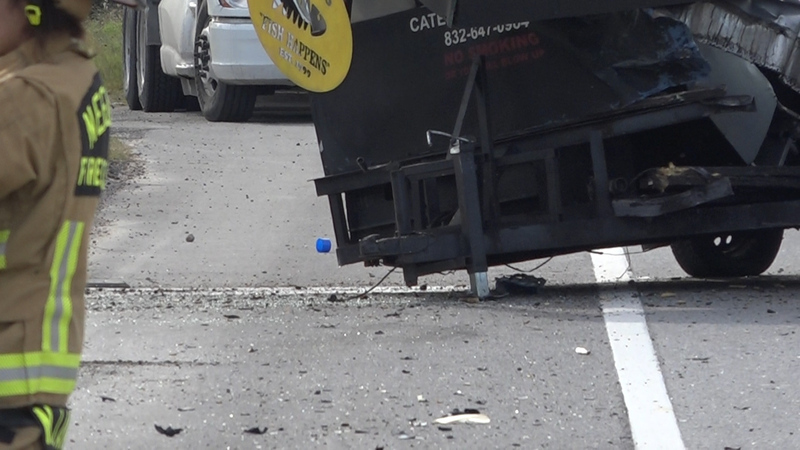 surprised no immediate charges for the driver of the truck, the trailer didn’t look like it had safety chains, but also no images of the truck to verify visually.